This post may contain affiliate links. I may receive commissions for purchases made through links in this post at no additional cost to you. Why should you keep keto this holiday season? A time that’s full of gatherings and events surrounded by food? And how can you do it? It’s the Holiday Season. The time that’s best known for visiting friends and family, exchanging gifts, listening to heartwarming music….and eating lots of food. And I mean lots. You know what I’m talking about. Every year, for many Americans the time between Thanksgiving and Christmas is a total binge fest. But can you really blame anybody? It’s practically hardwired into our culture. And all of the delicious holiday treats certainly don’t help. I mean, most of the loved ones you’ll be visiting don’t follow the same lifestyle as you. When you sit down to the dinner table on Thanksgiving, there will likely be plenty of food that you used to love eating, but no longer indulge in because of the high amounts of carbs that your body no longer uses as its primary fuel source. So how do you keep Keto this holiday season? And why should you? The why is easy. The answer is: whatever reason you started this journey. Whether it was to lose weight, to take control of your life, or to improve your overall health, it’s important to be consistent. It’s important to show up everyday especially because of how difficult it can be to get back on the wagon after falling off. If you can make it through Thanksgiving and Christmas without cheating on Keto, you’re proving to yourself that you can make it through ANYTHING. And I believe you can. When Joe and I first decided to go Keto, it was just a few days before Christmas. We were doing an amazing job and loving every moment. Then it was Christmas day. We weren’t ready. Although we didn’t cheat once, we were miserable. We were extremely uninformed about what we could eat, what our daily macros should be, and even if there were keto-friendly desserts, like keto pumpkin cheesecake, we could make. We were ultra-beginners. Like many of you are. But the good news is you don’t have to be miserable! You can rock it this holiday season without slipping up. Here are some tips to help you through it all. The best tip I can give is preparedness. First of all, you should think about what food means to you, especially when you’re surrounded by people who are eating differently than you are. This will help you to have realistic expectations for your gatherings, that are generally centered around food anyway. Secondly, you should have an arsenal of keto-friendly holiday recipes that you can make and bring with you to your gatherings. 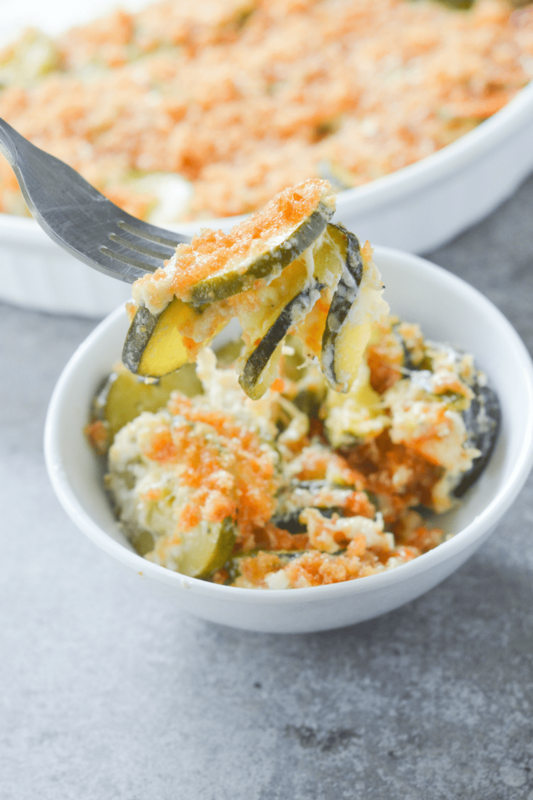 If you haven’t noticed already, the keto community is AMAZING and there seems to be a replacement for EVERYTHING from keto friendly pecan pie bites, to keto pumpkin pie, to keto dinner rolls, to low carb green bean casserole. It’s all out there. Google will be your best friend! Short on time? Or not particularly skilled in the cooking from scratch realm? Especially for desserts, you should know about Good Dee’s Baking Mixes. They are the absolute best dessert mixes I have ever tasted, and you’ll be as blown away as I was that they’re actually keto-friendly. Most treats are 1g net carbs per serving! If it seems completely overwhelming to stick to your 20g net carbs per day, loosen your macros a little bit. Maybe try lazy keto for the season and see how that goes. Lazy Keto is when you eat keto-friendly foods, but you don’t track the macros. 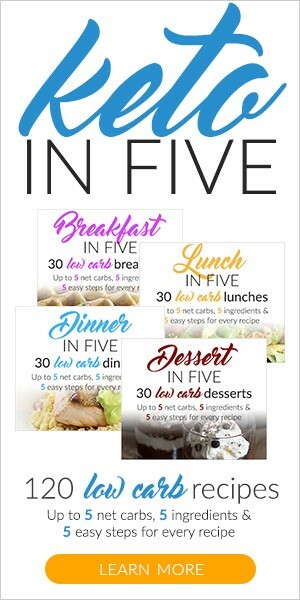 Many ketoers have found success using this method, without all the stress of meticulously logging every bite. This goes back to understanding that the best way to find Keto success is to do what works for you, individually. Keto is not and has never been one size fits all. Everyone has different goals, standards and reasons why they’re doing it. Make it work for you, and don’t be ashamed if your keto is different than someone else’s. Stuff happens. I get it. If you have a moment of weakness, just get back to plan and remember the mission as soon as possible. If you have a bite of something fried and breaded, you don’t have to wait until tomorrow or next week to get back. 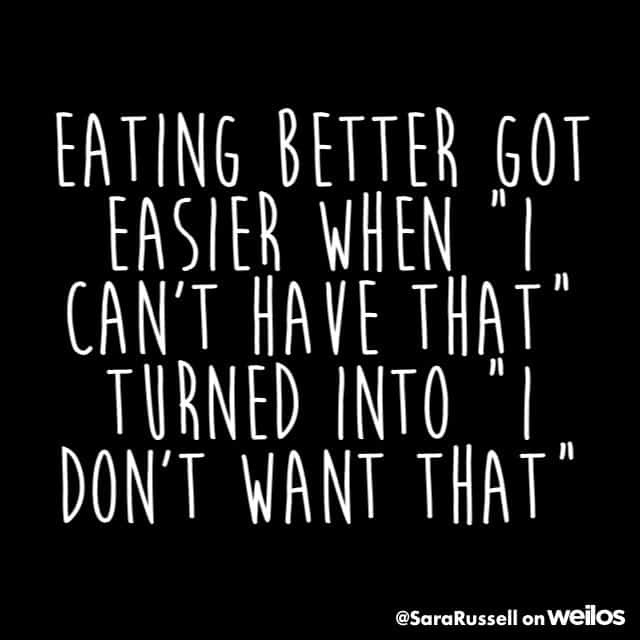 You can get back to your keto way of eating IMMEDIATELY. Chances are your body might not even be knocked out of ketosis by that little cheat. And most importantly, don’t give up just because you slipped up. Happy Holidays, Keto Fam! You got this! Thank you for mentioning grace. I was keto from February until August when I hit a stall and got so frustrated, I gave up. I fell out of the keto tree and hit every branch on the way down, beating myself up about it. The reminder for giving yourself grace really spoke to my heart and gives me the renewed strength I need to make better decisions for the holiday season. Today marks day 1 of take two for me. Your message was right on time. I’m making your desserts this season so I am not tempted to indulge in things non-keto. Keep on doing what you do, Sam. You are encouragement for the rest of us! Easy Keto Recipes Are What I Do Best. 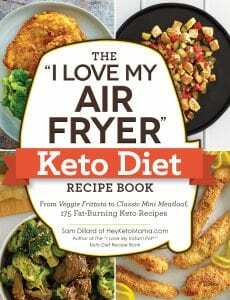 Welcome to Hey Keto Mama! I’m Sam, a lover of the kitchen and everything low carb. On my site you’ll find keto tips, tricks and resources as well as easy keto recipes to satisfy your cravings and keep you on track! 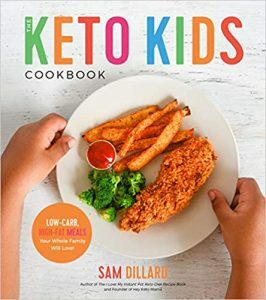 Hey Keto Mama is a participant in the Amazon Services LLC Associates Program, an affiliate advertising program designed to provide a means for sites to earn advertising fees by advertising and linking to amazon.com. I am not a Registered Dietitian, certified fitness instructor, doctor, or health professional. My blog posts are my thoughts, experiences, and successes and may not be recommended for all people. Please consult a doctor or trained professional for specific weight, health, fitness, or mental health counseling. 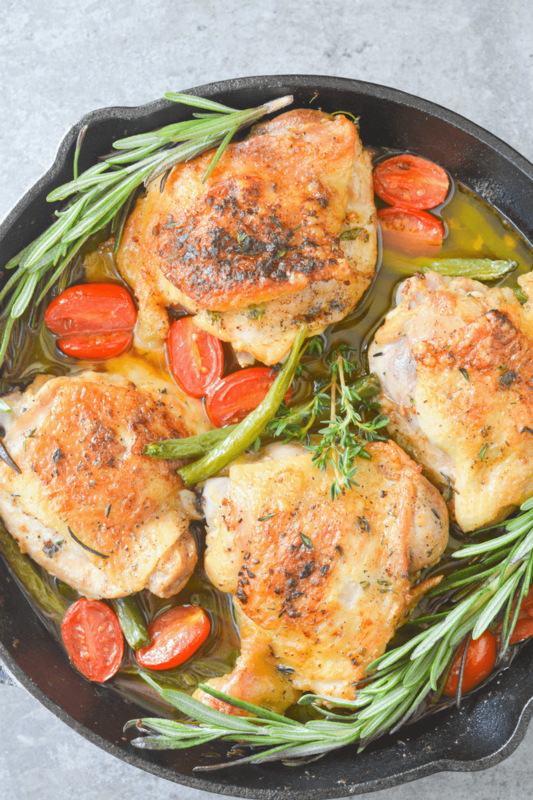 Sign-up now for tasty low carb recipes straight to your inbox!